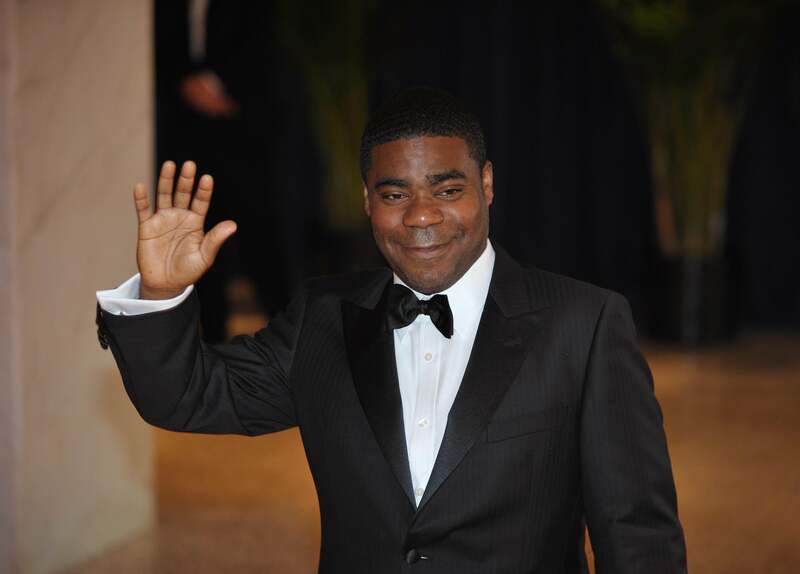 Tracy Morgan Walmart settle over limo accident. Tracy Morgan arriving for the 2010 White House Correspondents Dinner in Washington, D.C.
Tracy Morgan settled his lawsuit against Walmart on Wednesday, bringing to a close the legal dispute over a fatal car crash that left the actor seriously injured when a Walmart truck crashed into a limo he was riding in. The terms of the settlement were not disclosed. “Walmart did right by me and my family, and for my associates and their families,” Morgan said in a statement. While the sum is not known, there are a number of factors in the case that indicate Walmart’s payout could be sizeable. The Walmart tractor-trailer that rear-ended the limo, according to the criminal complaint, was driving over the speed limit and the driver hadn’t slept in more than 24 hours. The impact killed another passenger in the limo, comedian James McNair, almost immediately; Morgan and two others were seriously injured. Morgan has been slow to recover from what his lawyers say was a traumatic brain injury, and the comedian-turned-actor’s return to work is far from certain.